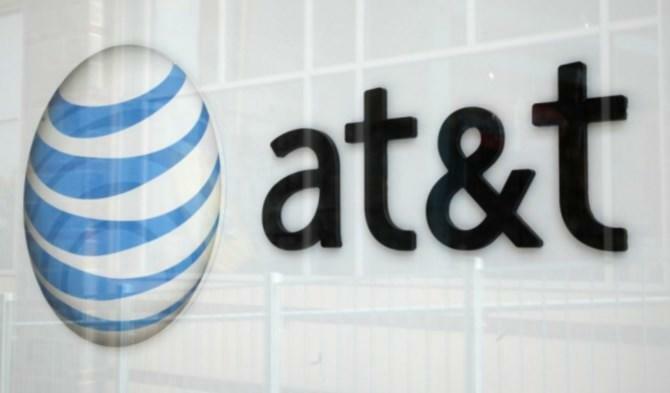 AT&T has announced the arrival of advanced messaging and video calling for compatible smartphones. The change allows users to send files up to 10MB in size by text message, provides read receipts, and allows you to make and receive HD video calls with no additional apps. "With these features, we're leading the way to provide our customers the most complete suite of smart network services," AT&T says. "Innovations like this can change the way you stay in touch and get business done." Many of the features these services bring are already baked into most instant messaging and video calling apps, so chances are you're already familiar with them — and have already been using them. But now they're integrated into your device, negating the need for third-party apps. With advanced messaging, you can send and receive files up to 10MB by text message, see when your messages are delivered and read, and see when recipients are typing a reply — so long as you're both AT&T customers with supported devices. With video calling, you can make and receive HD voice calls with real-time video. It's a lot like Skype or FaceTime, then, only you don't need a third-party app, or yet another account for yet another service. Again, both parties need to be AT&T customers with supported smartphones. These features are already available on the Galaxy S5 mini and the Galaxy S6 Active, which recently received software updates — and they will be rolling out to other devices "soon," AT&T says.